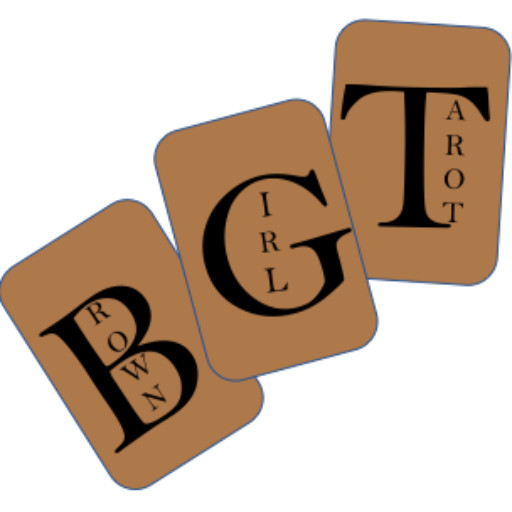 The majors-only Asian American Tarot is part of a project by the Asian American Literary Review (AALR) that also included mental health resources redesigned by and for Asian communities. The cards were also appropriately reinterpreted to speak directly to issues impacting Asian Americans. In the spirit of fortune-telling practices so prevalent in our communities, we’re creating a new deck of tarot cards, featuring original art and text that work to reveal the hidden contours of our Asian American emotional, psychic, and spiritual lives, as well as the systems of violence that bear down upon them. Replacing the 22 archetypes of the traditional major arcana (e.g., the Empress, the Hierophant, the Wheel of Fortune, etc.) are figures drawn directly from Asian American life–the Migrant, the Foreigner, the Shopkeeper, the Adoptee, the Model Minority, the Desecrated Temple–that we’ve asked some of our communities’ most exciting artists, poets, and writers to reinterpret. Because Asian American wellness fundamentally depends upon anti-racism, our deck is an anti-racist hack for the traditional deck: take out the existing major arcana, insert ours, and voila! An Asian American mental health tarot, a little self-care magic.